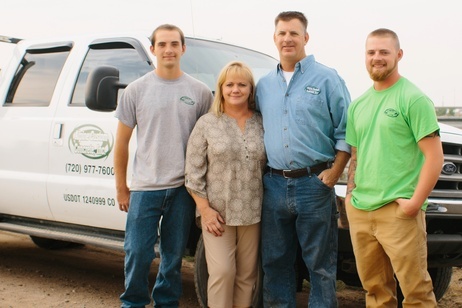 Alpine Custom Concrete is a family-owned and operated Colorado Corporation. We have over 30 years of experience in the construction industry and have been providing quality concrete construction to both the commercial and residential builders of the front range since 2002. Alpine Custom Concrete is committed to providing a quality product that is within budget and on schedule. We pride ourselves on tailoring our services to the needs of our customers.